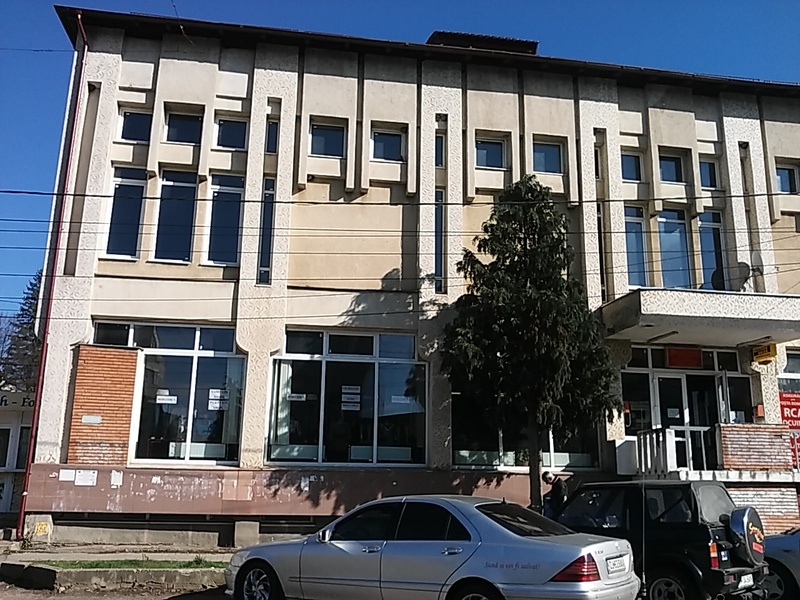 Telekom Romania is selling a commercial building located in the city center, at the intersection of Mihai Eminescu Street and Heroes Square, in an area with heavy traffic. The area is residential with administrative buildings with commercial spaces on the ground floor and individual houses. Access is direct from the street main. 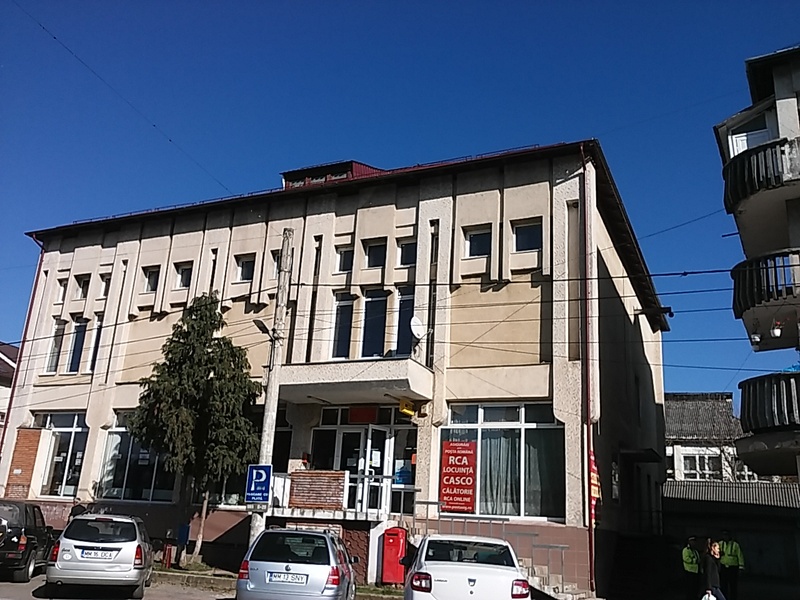 The building has good visibility, street lighting and has direct access to public transport. The building has a height of B + P + 1E and was built in 1983. 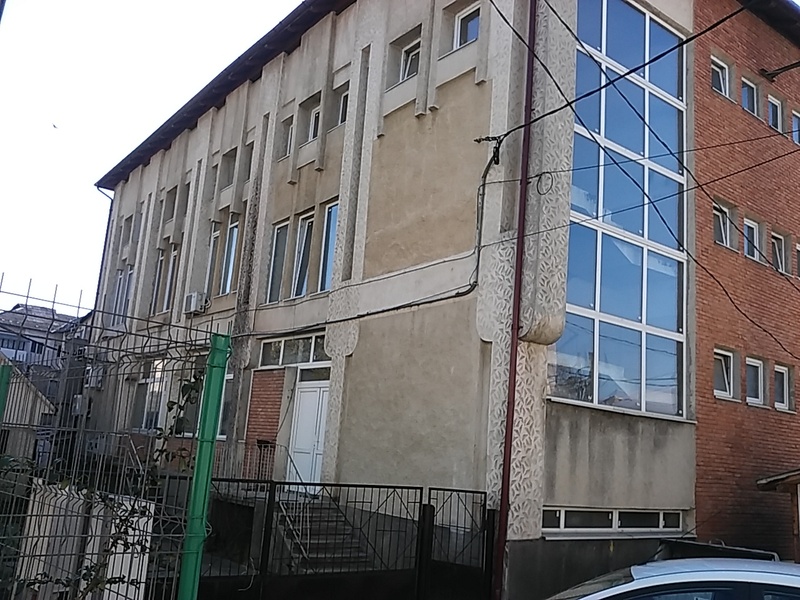 The exclusive owner of the building is Telekom Romania Communications SA.